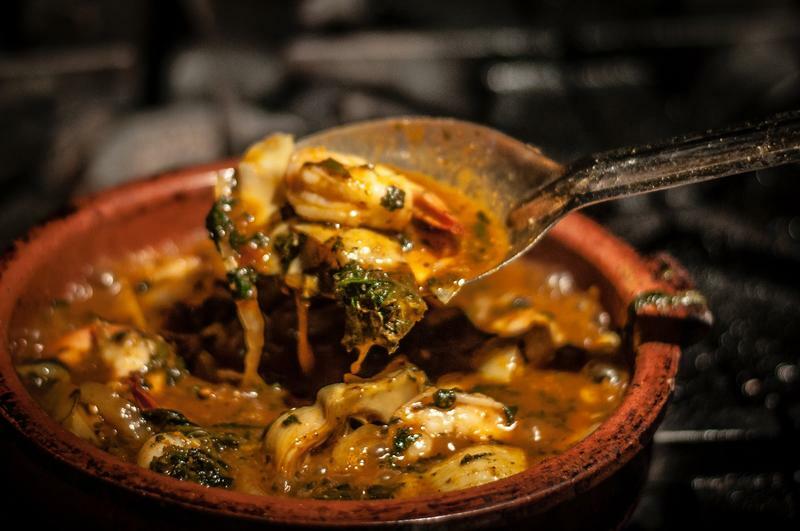 We discuss food tourism on Food Friday today. 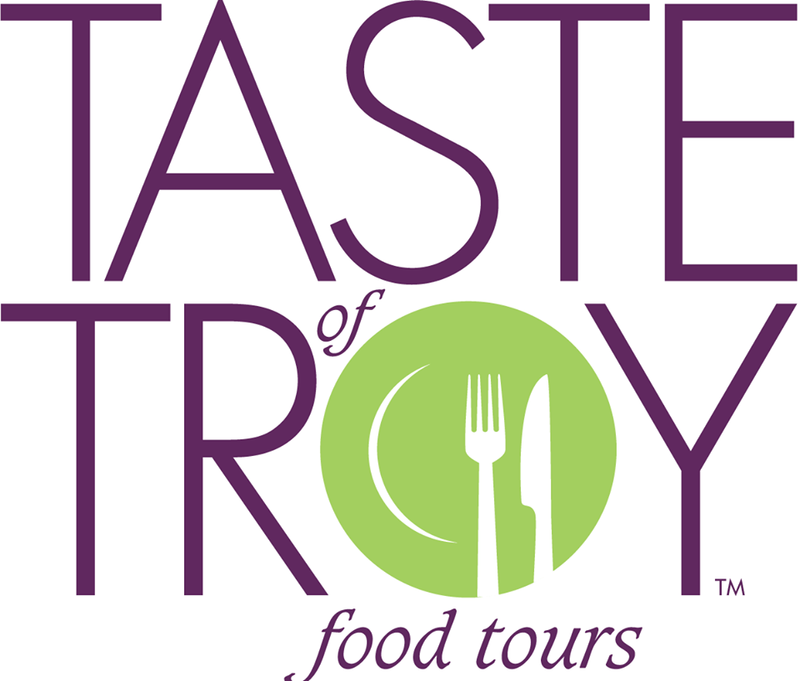 In the studio are Amy Koren-Roth of Taste of Troy Food Tours and Marla Ortega of The Ilium Café. WAMC's Ray Graf hosts. 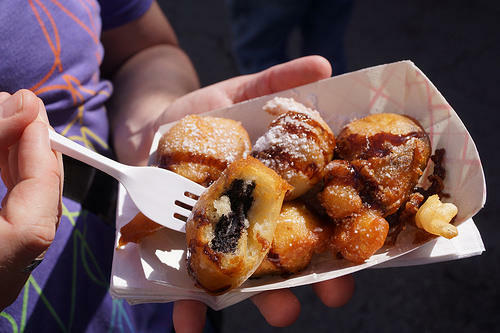 At the height of the season, Deanna Fox is in the studio for this Food Friday to answer your questions about the delicious treats you can try at fairs and carnivals. WAMC's Ray Graf hosts. 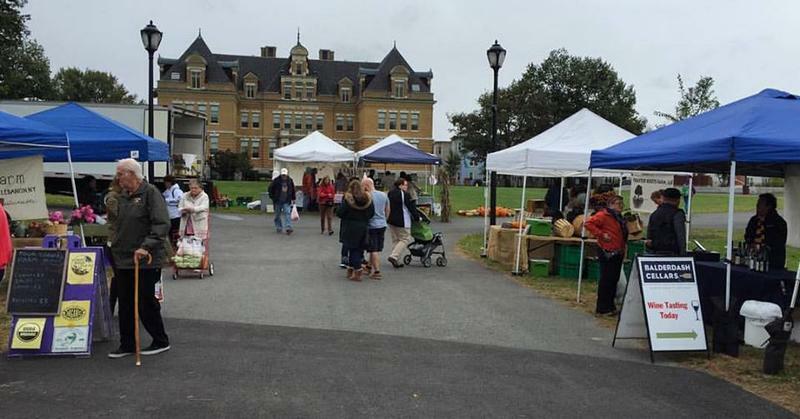 Tim and Brooke Taney of Slidin' Dirty join Food Friday to discuss food trucks and more. 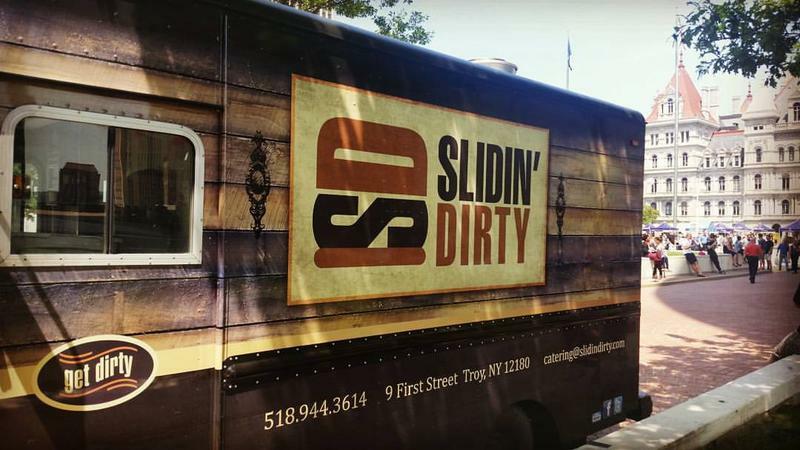 Slidin' Dirty has two restaurants in Troy and Schenectady, New York along with food trucks throughout the Capital Region. WAMC's Brian Shields hosts. Chef Ric Orlando is in the studio to discuss the best meals you can make using ingredients from local farmers markets. WAMC's Ray Graf hosts. 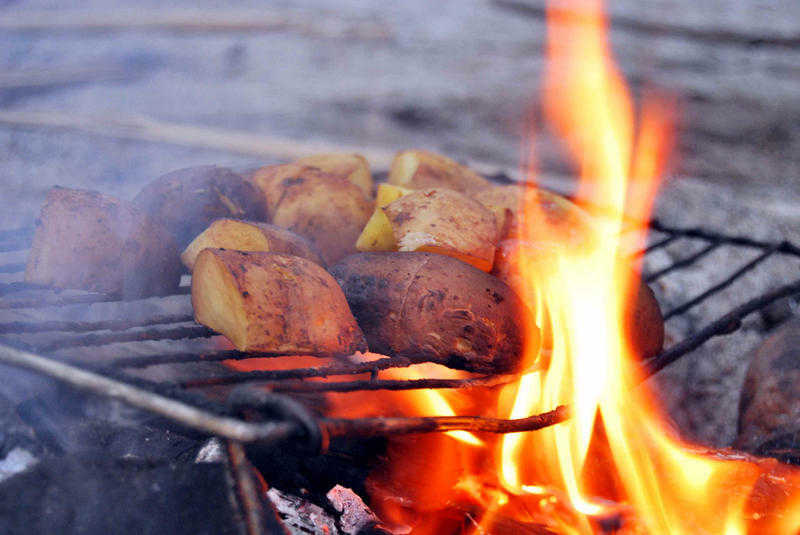 Today we welcome Michael Lapi, Josh Coletto and John Sconzo to discuss open firing cooking. Michael and Josh are among the chefs taking part in the Fire Feast on the Farm event at Pitney Meadows in Saratoga Springs, New York on August 1. John is the event’s main organizer. WAMC's Ray Graf hosts. Aneesa Waheed of Tara Kitchen in Schenectady and Troy, NY is joined by her father Mohammed Waheed of the Taj Mahal Restaurant in Schenectady to discuss Moroccan and Indian food on Food Friday. WAMC's Ray Graf hosts.